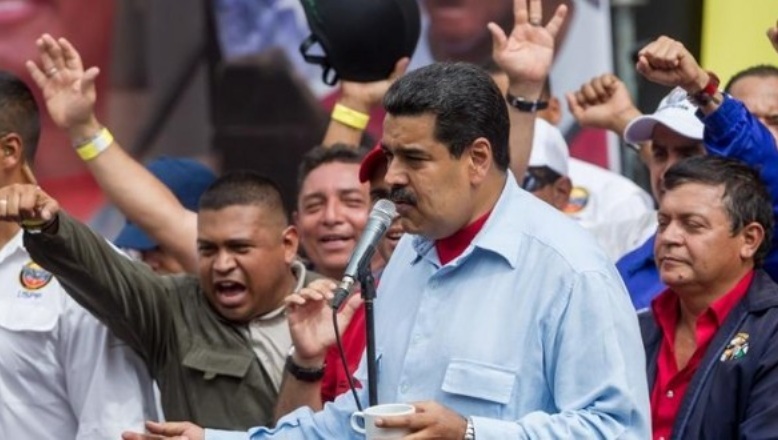 Caracas.- Former Democratic Unity Table (MUD), secretary Jesus “Chuo” Torrealba, on Monday asked why the entity that groups Venezuela’s major opposition political parties, has not yet Tell the country whether it will travel to the Dominican Republic to sign the agreement. “So we woke up, Monday 5F: The MUD is still evaluating whether it will meet with the government in the Dominican Republic (by God …! Here the word” MUD is used to disguise the responsibility of the parties),” Torrealba tweeted early Mon. The tweet comes amid a rooted uncertainty in the Opec country, after both the Government and Venezuelan opposition last Wednesday left open the possibility of signing an agreement in Santo Domingo. Venezuelan government lead negotiator has reiterated that Caracas is willing to sign today, but the opposition has yet to respond.